The Jimi Hendrix Challenge is free to all Yousician users! 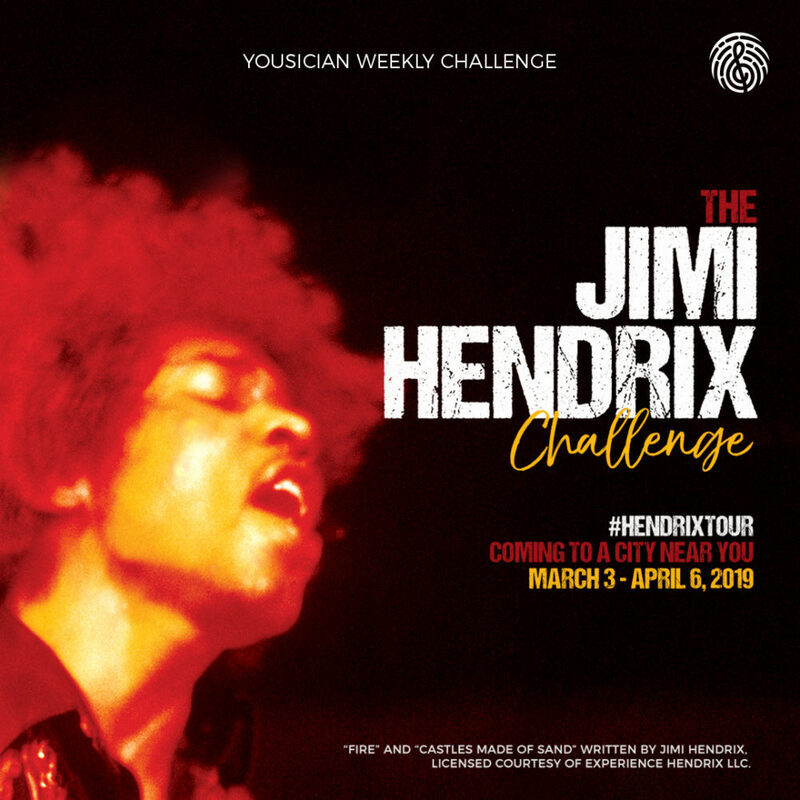 For a limited time, Yousician is hosting a Jimi Hendrix challenge! Play classic Hendrix songs like Foxey Lady, Voodoo Child, Spanish Castle Magic, Fire, and more. Enjoy 20% off Yousician Premium+ with code “JIMI” …for a limited time only!